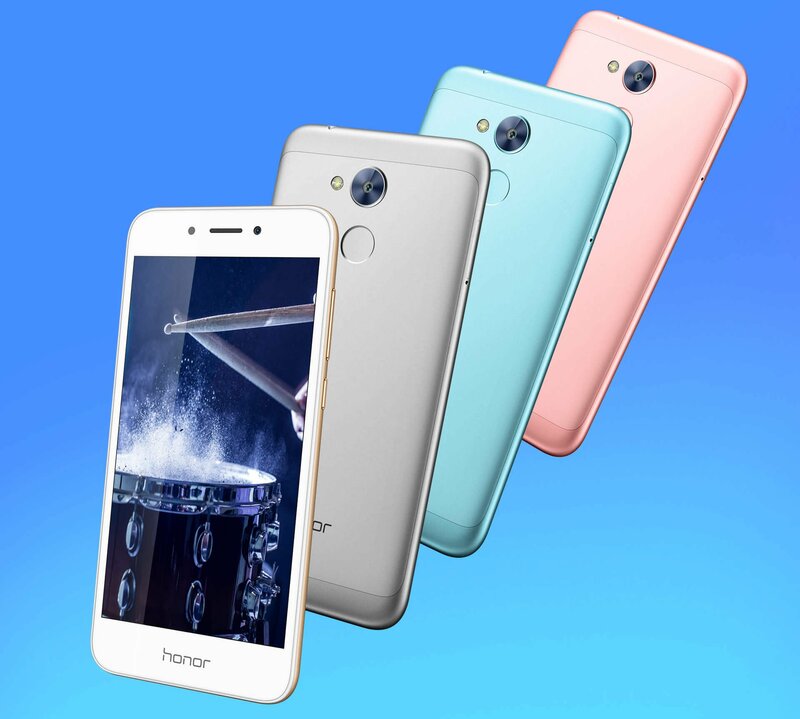 Huawei's Honor today launched the new smartphone Honor 6A that's another variant of the Honor 6 smartphone launched last year. We saw a number of rumors claiming that the company might launch the new Honor 9 flagship smartphone at the event but instead the company launched this new mid-range smartphone in the home country China. We still may see the launch of the Honor 9 smartphone in the company's 27th June event that s going to be held in Europe. 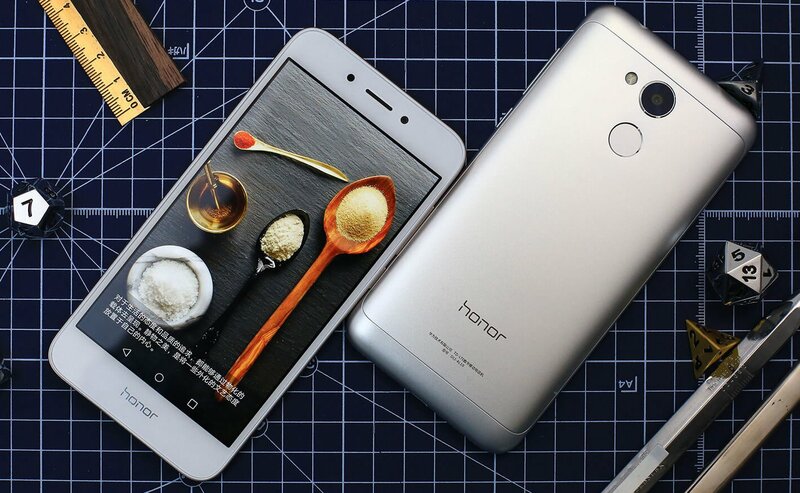 The 2GB RAM + 16GB internal storage variant of Honor 6A is priced at 799 yuan (around $116) while the 3GB RAM + 32GB inbuilt storage variant is priced at 999 yuan (around $145). It will be available starting June 1st in China in Gold, Silver, Blue and Pink color options. No details available of its global rollout yet. 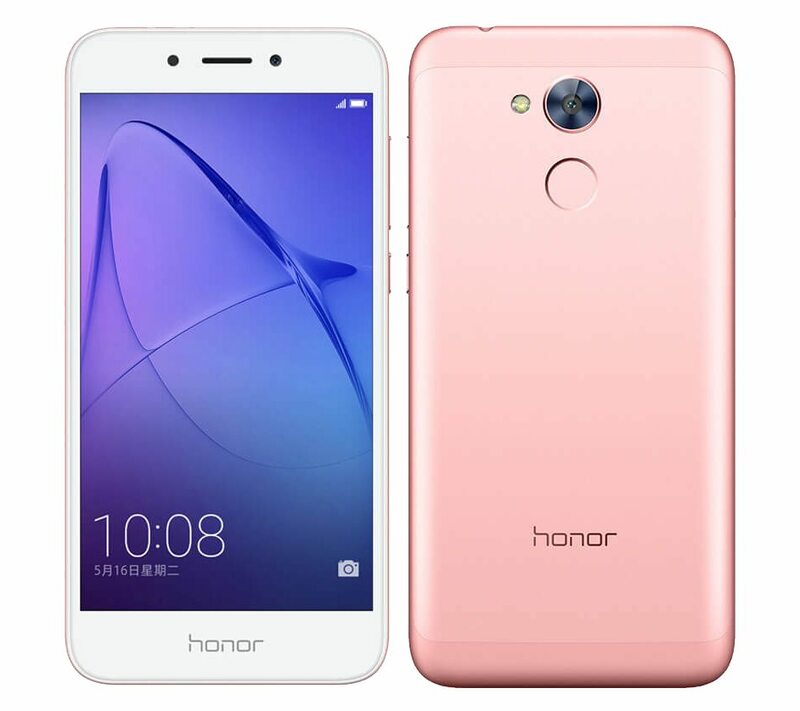 The Honor 6A features a metal unibody design and comes with a 5-inch HD display with 1280 x 720 pixels resolution and is powered by a octa-core Qualcomm Snapdragon 430 ( 4 x 1.2 GHz Cortex A53 + 4 x 1.5 GHz Cortex A53) 64-bit processor with Adreno 505 GPU. It comes with two variants as we check earlier in this article, out of which one comes with 2GB of RAM and 16GB of inbuilt storage capacity while the second one comes with 3GB of RAM and 32GB of inbuilt storage and both supporting expandable storage capacity up to 128GB with microSD card. It runs on the Android 7.0 (Nougat) OS out of the box with EMUI 5.1 on top and it also supports hybrid Dual SIM slots. It features a 13-megapixel rear camera with LED Flash, PDAF, 28mm 5P lens, 1080p video recording along with a 5-megapixel front-facing camera. It is backed up by a 3020mAh battery that can deliver up to 12 hours of video playback or 57 hours of music playback with a single charge. It comes with connectivity options including 4G VoLTE, Wi-Fi 802.11 b/g/n, Bluetooth 4.1, GPS + GLONASS. It measures 143.7 x 70.95×8.2mm and weights 143 grams. It comes with a fingerprint sensor on the rear side that can unlock the phone in 0.5 seconds according to the company. According to the rumors online, the Honor 9 flagship is expected to come with a 5.2-inch full HD display with 1920 x 1080 pixel resolution and will be powered by the Kirin 960 processor. It will have 4GB or 6GB of RAM with 32GB or 64GB of inbuilt storage capacity that will be expandable via a MicroSD card up to 128GB. It will feature a dual rear camera with 20-megapixel + 12-megapixel camera sensors for enhanced high quality images. An 8-megapixel front facing camera is also expected with the phone. It will be backed up by an upgraded battery from the Honor 8 but the size of the battery is unknown currently. The Honor 9 is expected to be priced around €399 just like the predecessor in Europe. The global pricing details and other details about the device are currently unknown for the upcoming flagship.